The steel grade of raw material used in our company are mainly St35,St37.4,St45,St 55,CK45 etc produced by qualified raw material manufacturer. 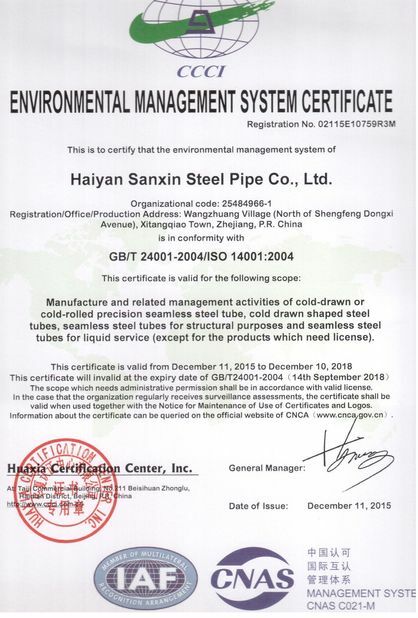 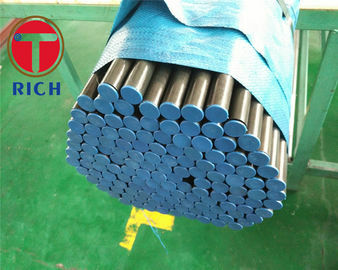 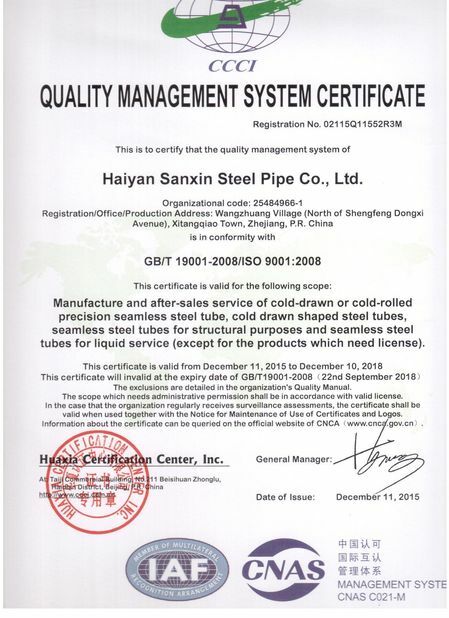 The steel tubes produce by our company has excellent mechanical property and performance in process.The steel tube is able to withstand the high pressure,impact and particularly suitable for application of hydraulic machinery and automotive fabrication,The tube can be cold bent at any angle,No crack will occur after flaring and flattening for the industry,which the bending and forming is required in process. 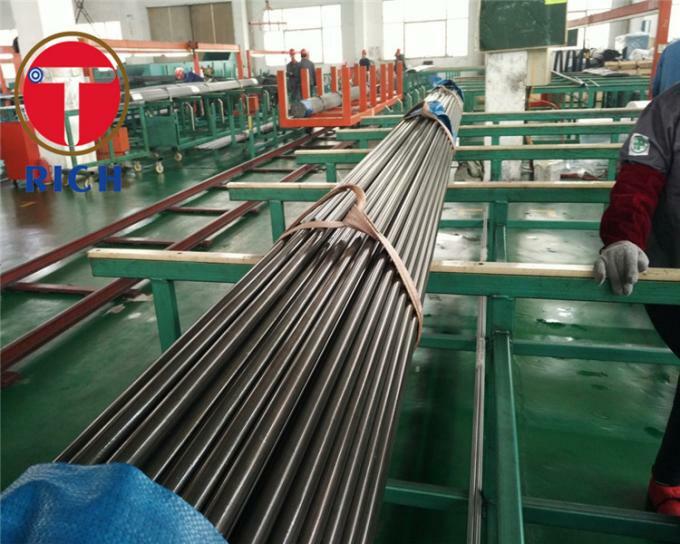 The internal and extremal surfaces if tube must be clean without any oxidization,crack ,fold ,rolling fold,scarand laminar defect. 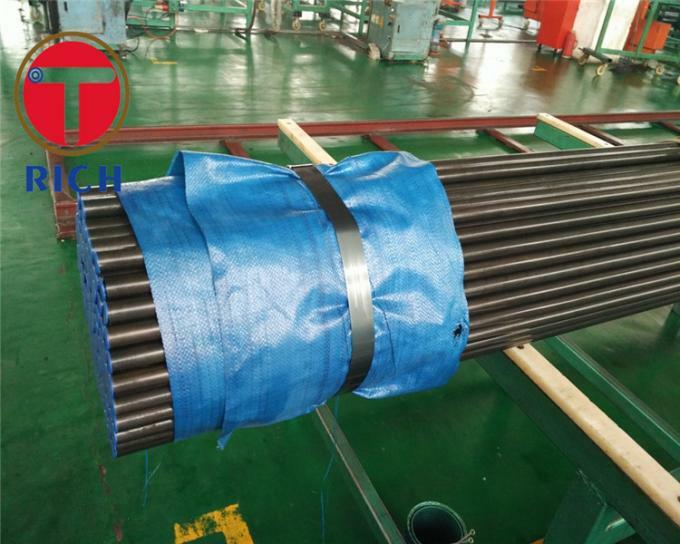 Packing against corrosion and transportation of tube: The steel tube is painted with antirust oil,in bundles or in wooden boxes packaging.